Investment/Development Opportunity! 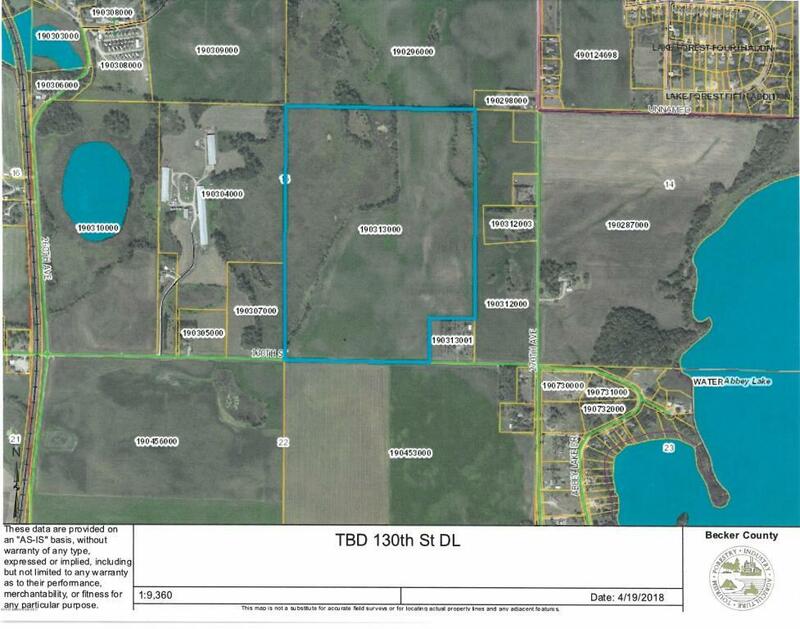 115 Acres. Just off of Big Detroit Lake.